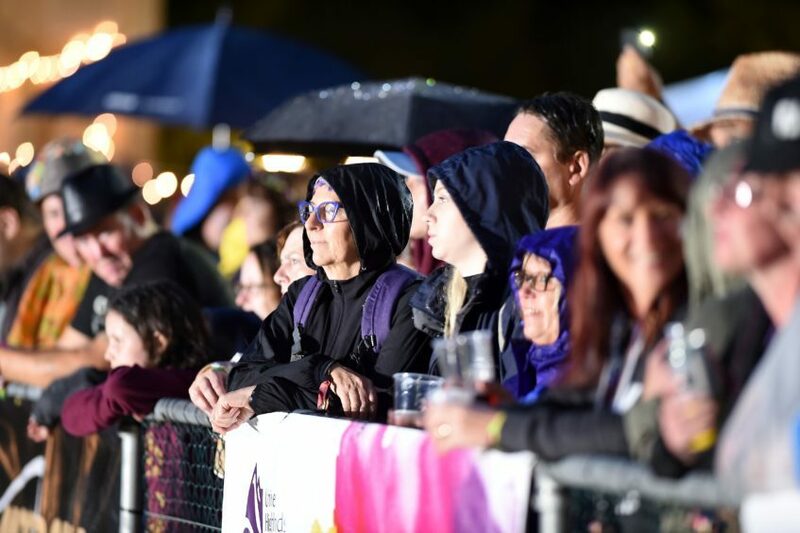 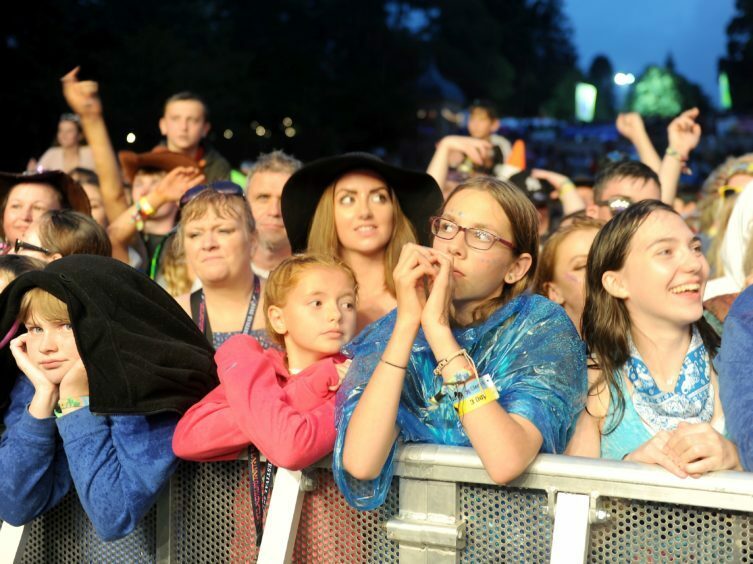 Fans enjoy the Amy Macdonald headline act late on Friday night. 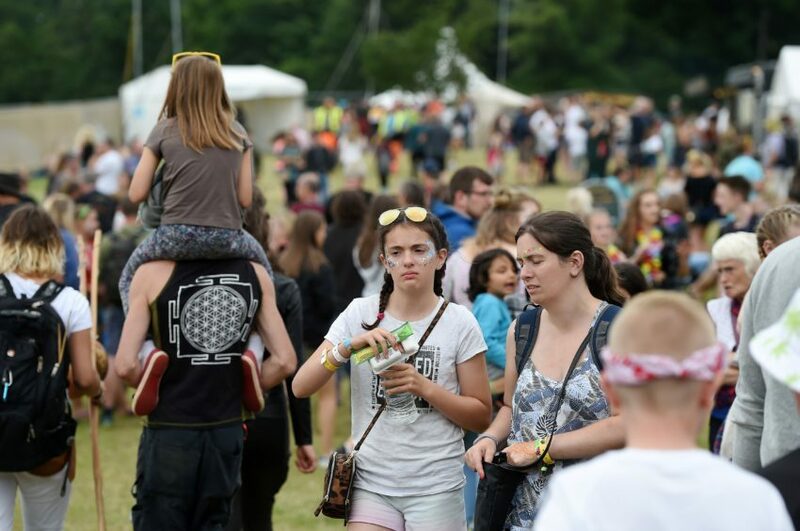 Thousands have descended on the Belladrum estate to enjoy this year’s Tartan Heart Festival. 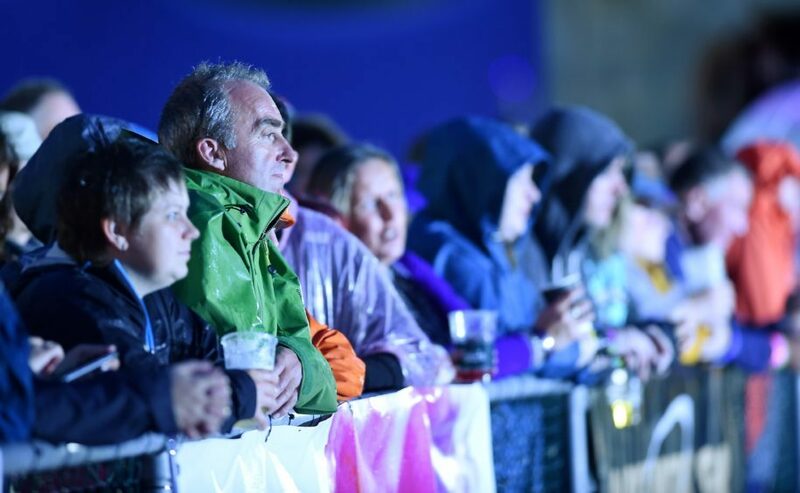 The weather has been a mixed bag but that hasn’t stopped any revellers from enjoying a grand old time. 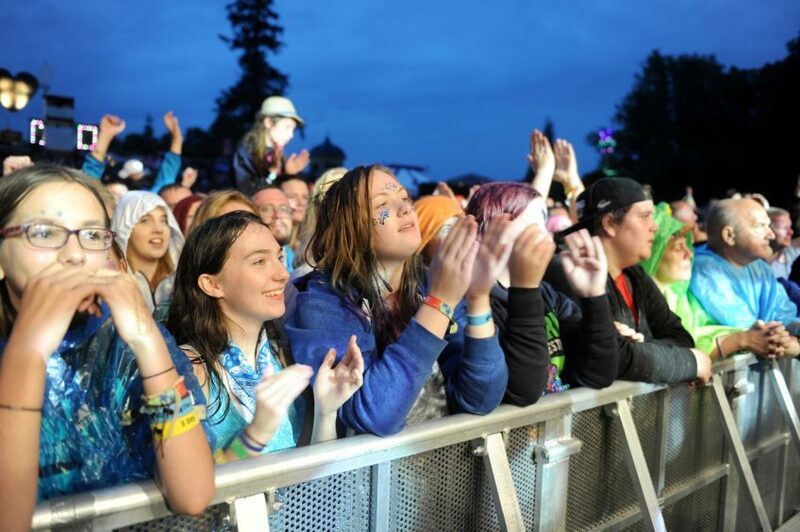 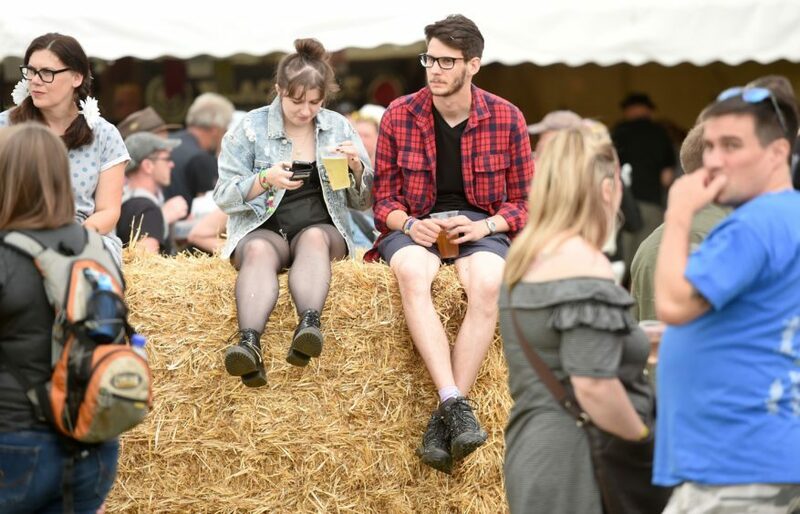 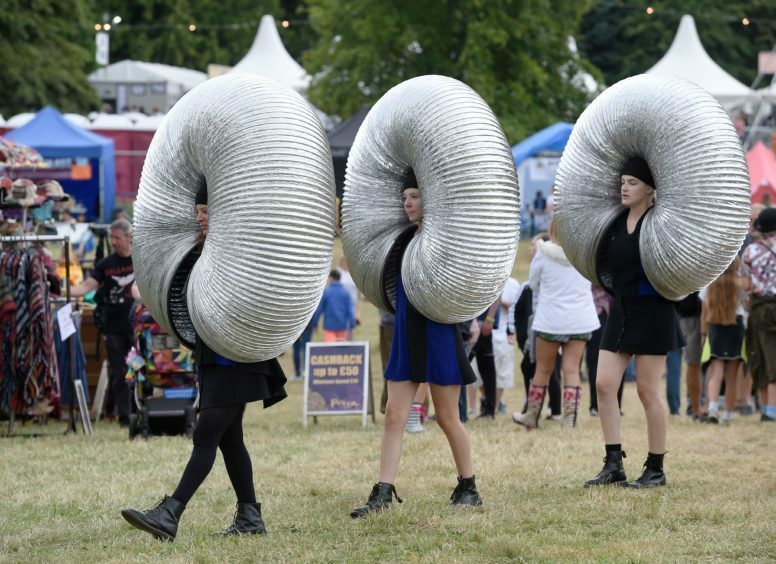 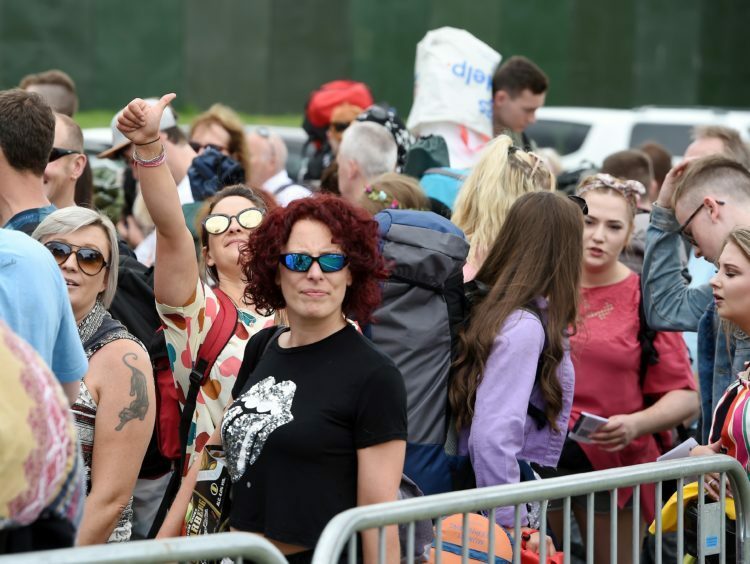 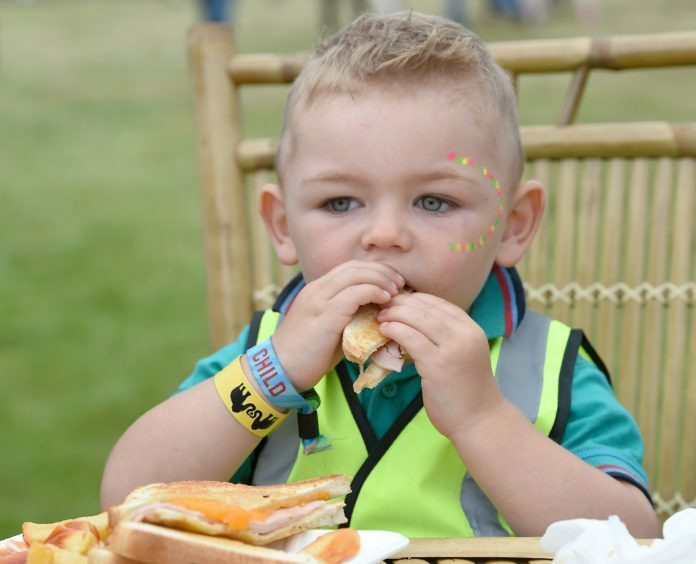 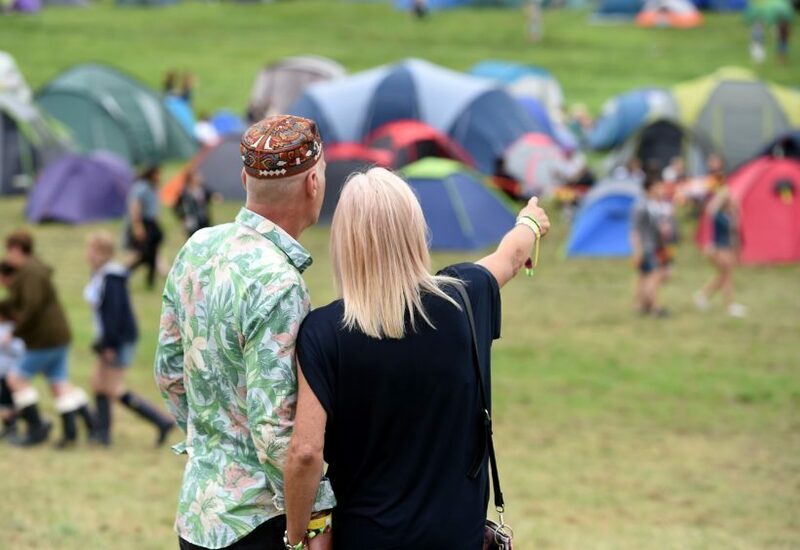 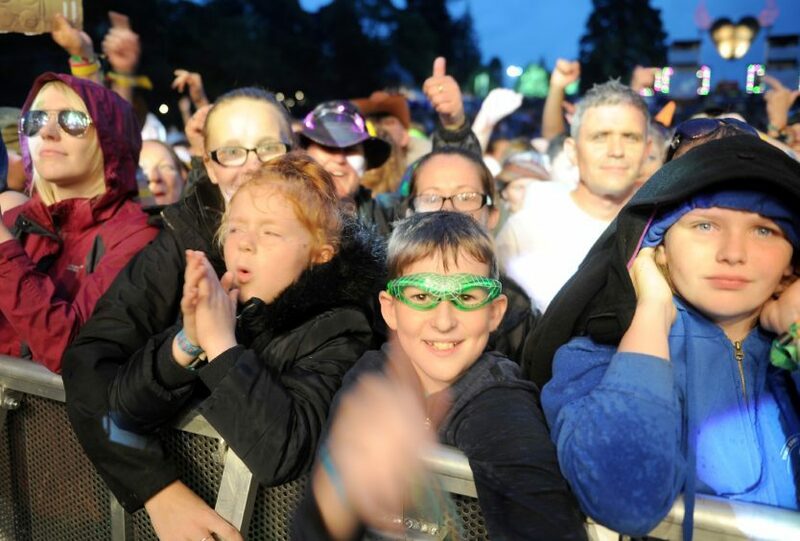 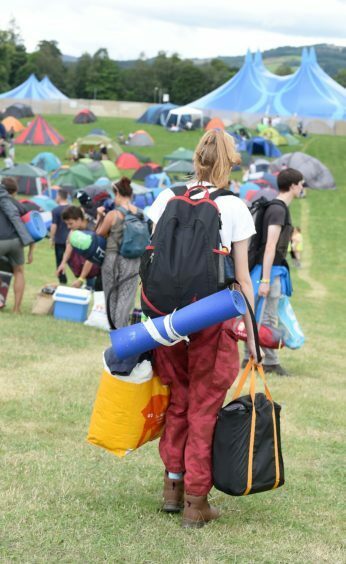 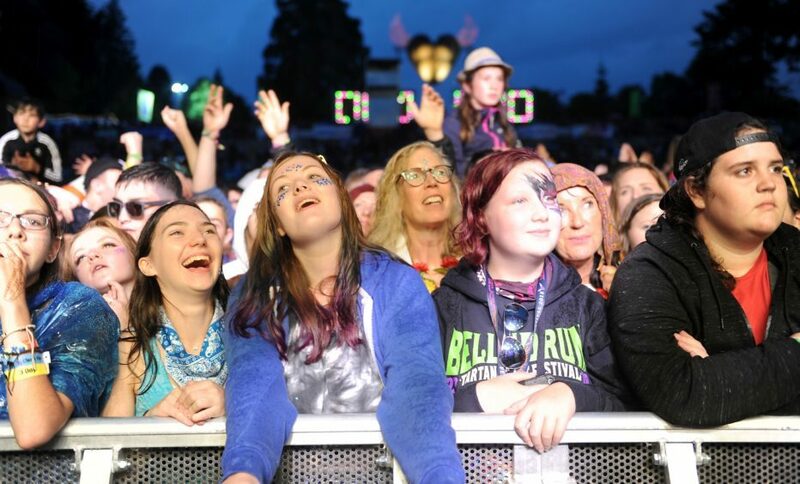 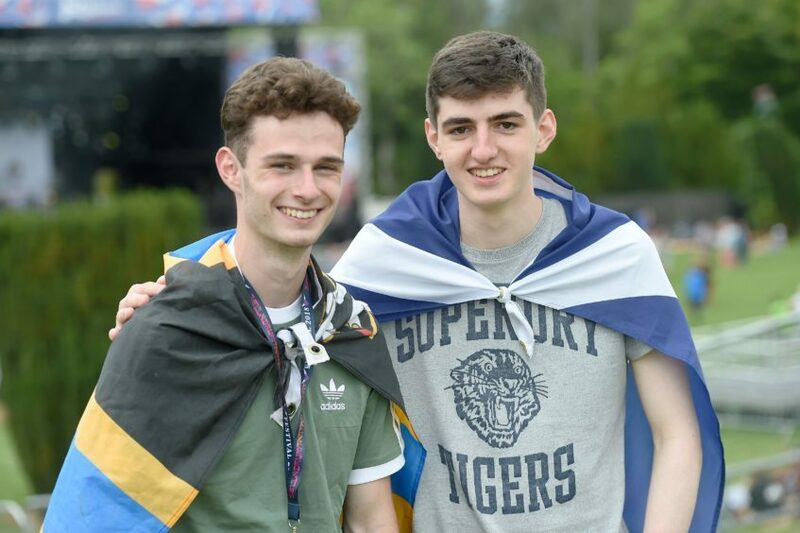 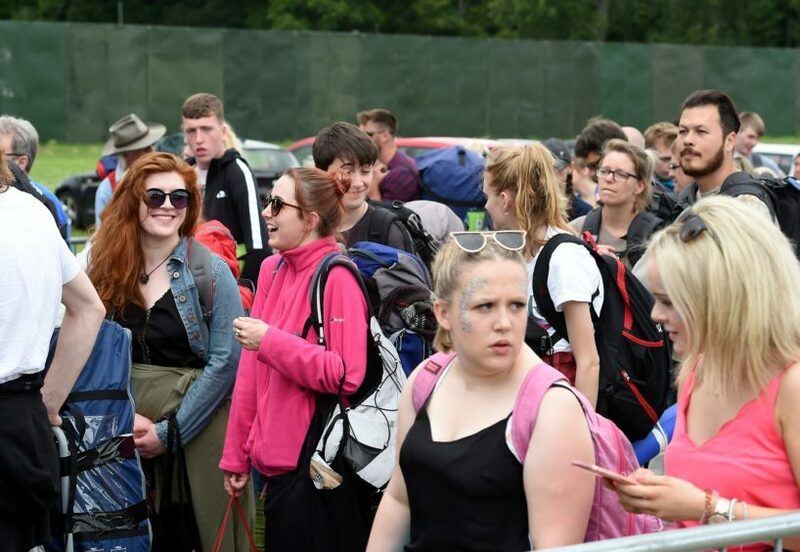 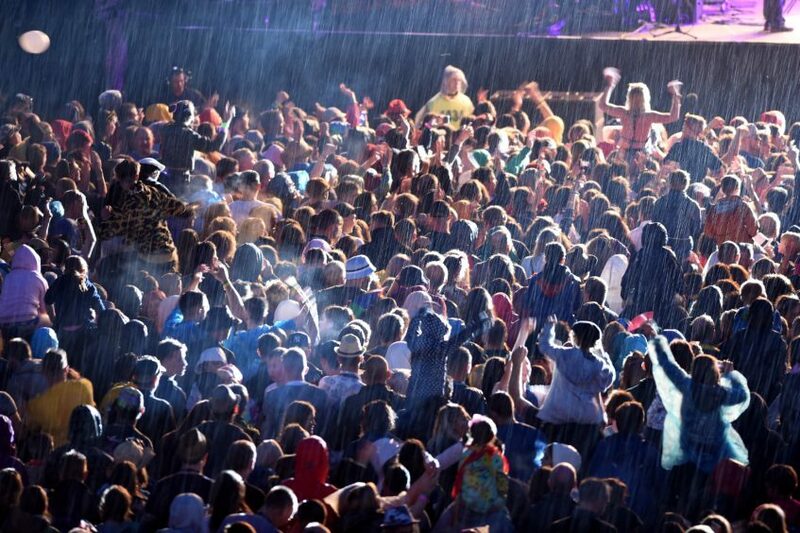 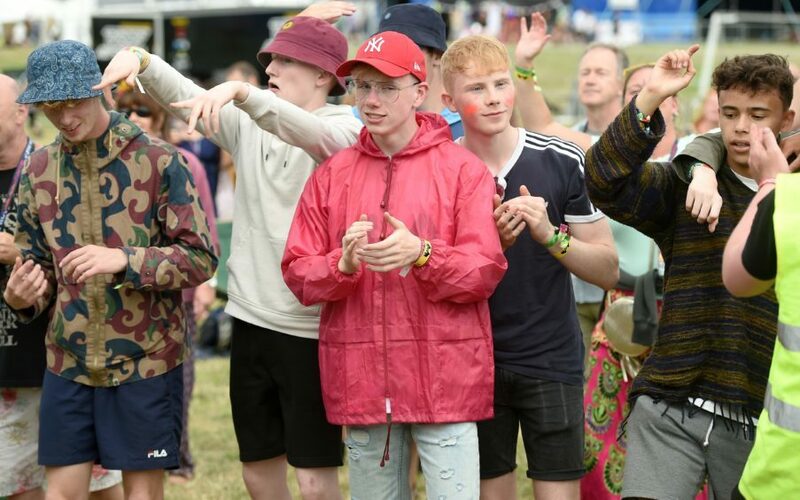 Can you spot yourself in our Belladrum gallery?